Sherburne Jewelers recommends an annual cleaning and inspection of all your jewelry to make sure it is both beautiful and secure. There is no charge for this service. We here at Sherburne’s repair or replace worn links, secure clasps, tighten prongs, size rings, set diamonds, restring pearls, and replace watch batteries. Many other repair services are also available. 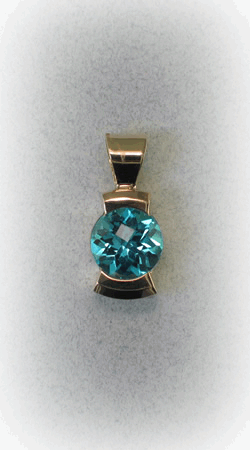 We handle most repairs to your jewelry on site. Our shop is fully equipped, including a laser welder. If an off-site artisan’s skill is needed, we obtain your permission prior to sending out your piece. © 2019 Sherburne Jewelers. All Rights Reserved.